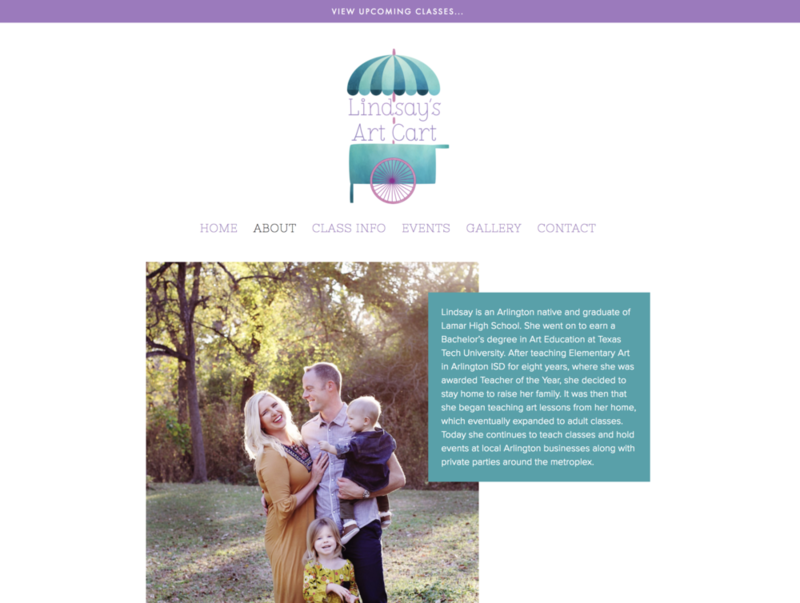 When we were initially referred to Lindsay’s Art Cart by mutual friends and clients, the art-teacher-turned-small-business-owner said she was ready for her very first website. 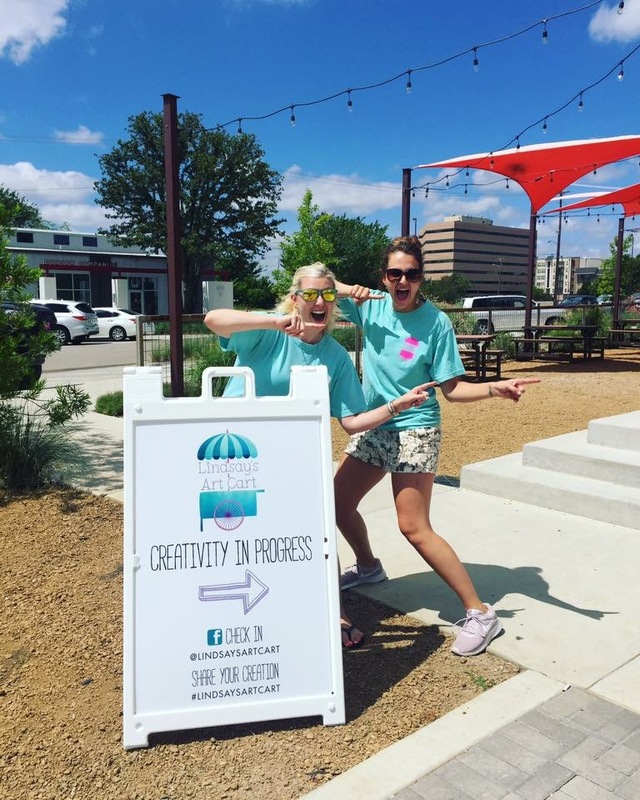 Up until then, her business, which offers private art parties and public art classes at various locations around Arlington, TX, had grown popular among friends of friends, and she would market the classes and parties by creating facebook events, and using the eventbrite plugin for merchant services. 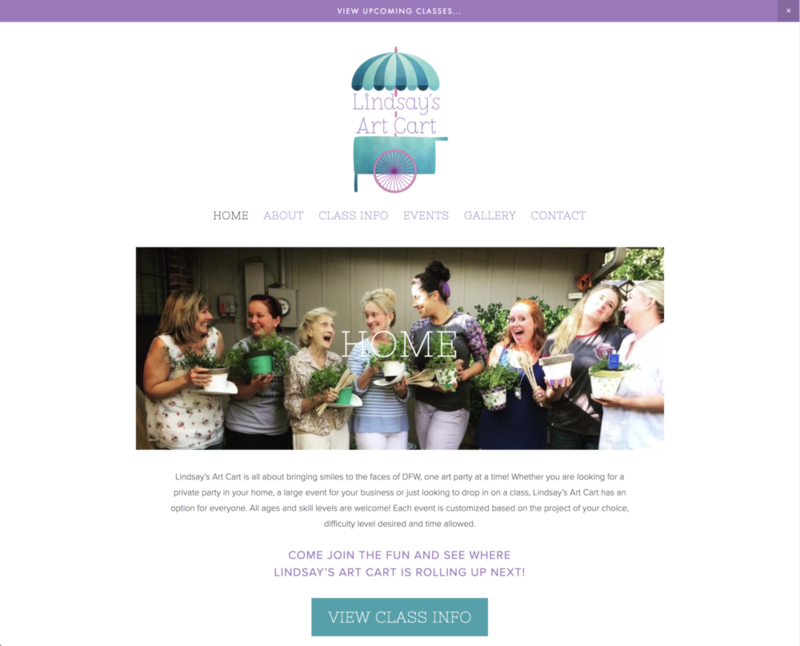 Lindsay already had a logo she loved but she needed a dedicated home on the web for class info and an event calendar she could populate with classes and parties so customers could register quickly and easily. 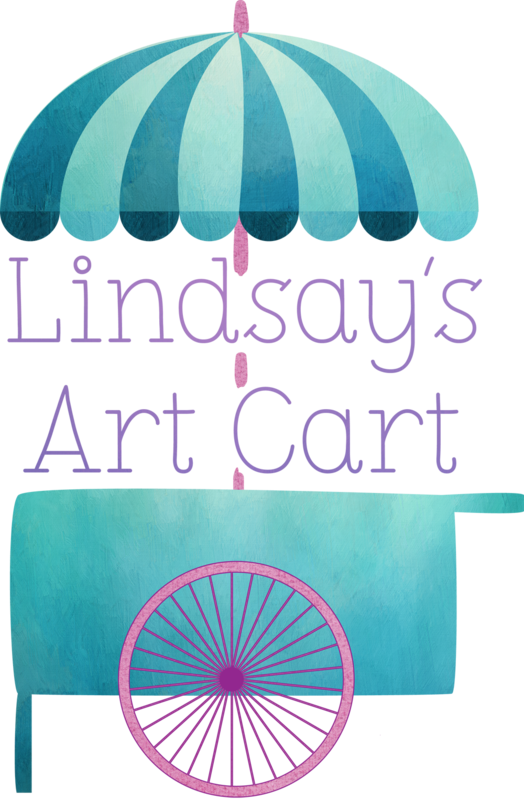 We went right to work on what turned out to be a ridiculously cute web design for Lindsay and her adorable Art Cart logo, which went live New Year’s Day 2018. 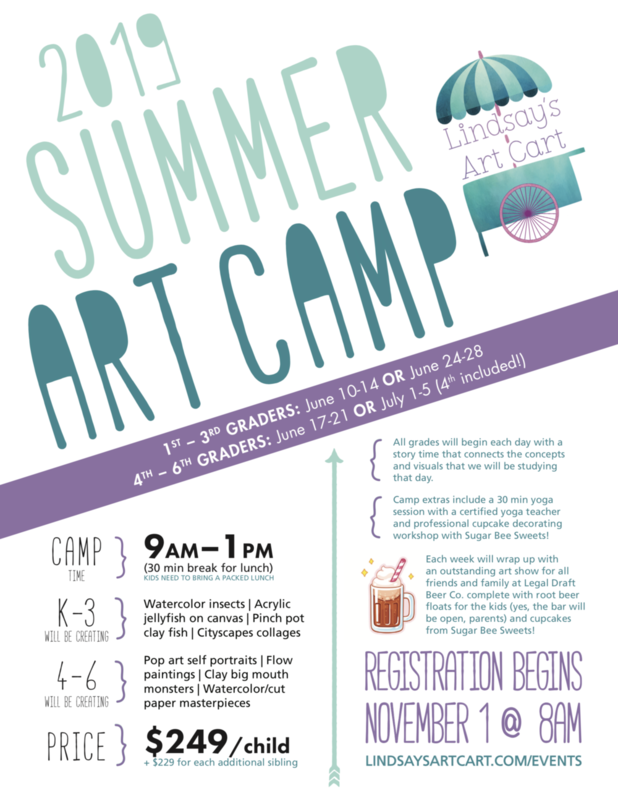 Shortly afterward, we began working on promotional pieces for her first summer art camp for kids (2018), a t-shirt design, A-frame signage she could haul along with her to any venue, and more. 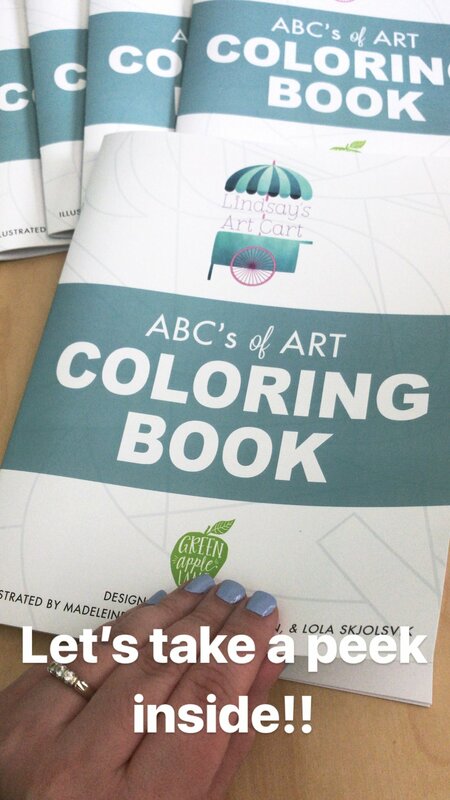 Last summer, we pitched another project to Lindsay: an ABC’s of Art Coloring Book which she positively LOVED. 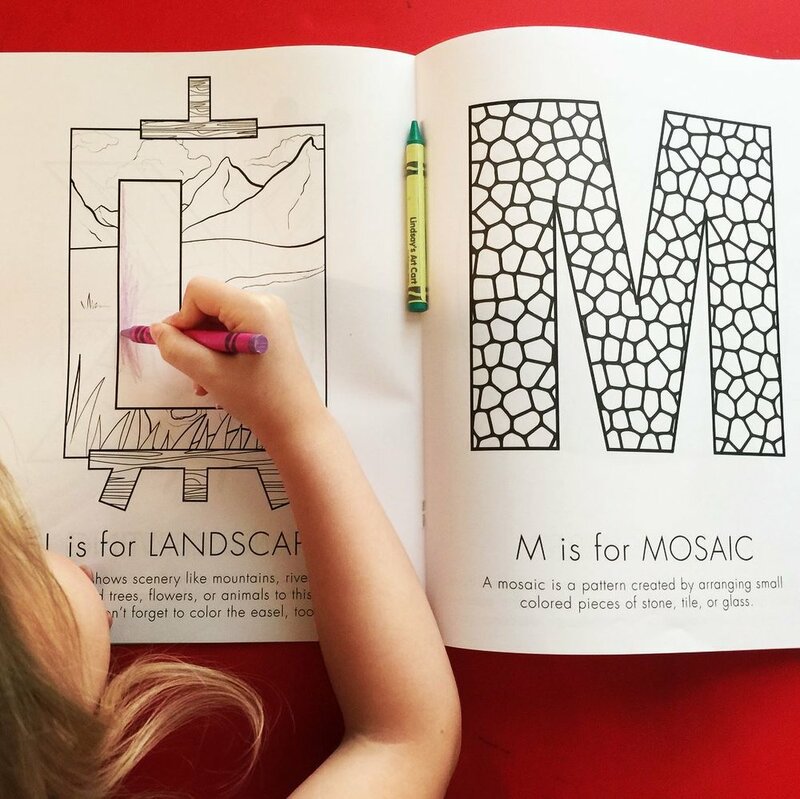 Together, we came up with the art mediums for each letter and with the help and creativity of our summer design interns, we launched the coloring book at the end of summer 2018, which can be purchased at several shops around town and also on her website. Lindsay said it was a dream come true! As a result of what began with just a website, business is booming: so far in 2019, her revenue has increased 71%, with unique visitors to the site up 150%, and overall visits to the site up 167% (2019/2018). 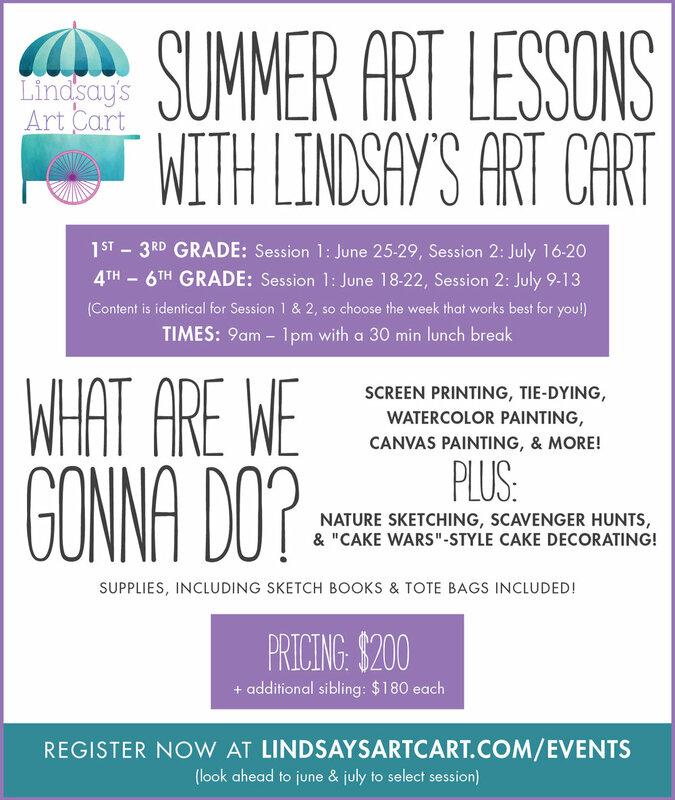 Some sessions of her 2019 summer art camp have already been sold out for weeks. 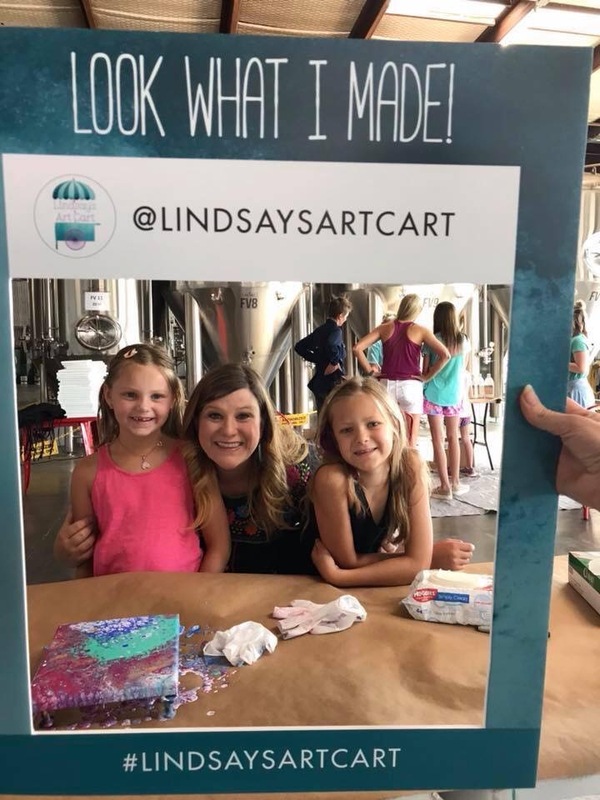 Lindsay’s boundless energy and positivity are unmatched in the business world, so it is always a pleasure to work on projects for Lindsay’s Art Cart, and it is a joy to watch this business continue to grow and flourish – we can’t wait to see what comes next! 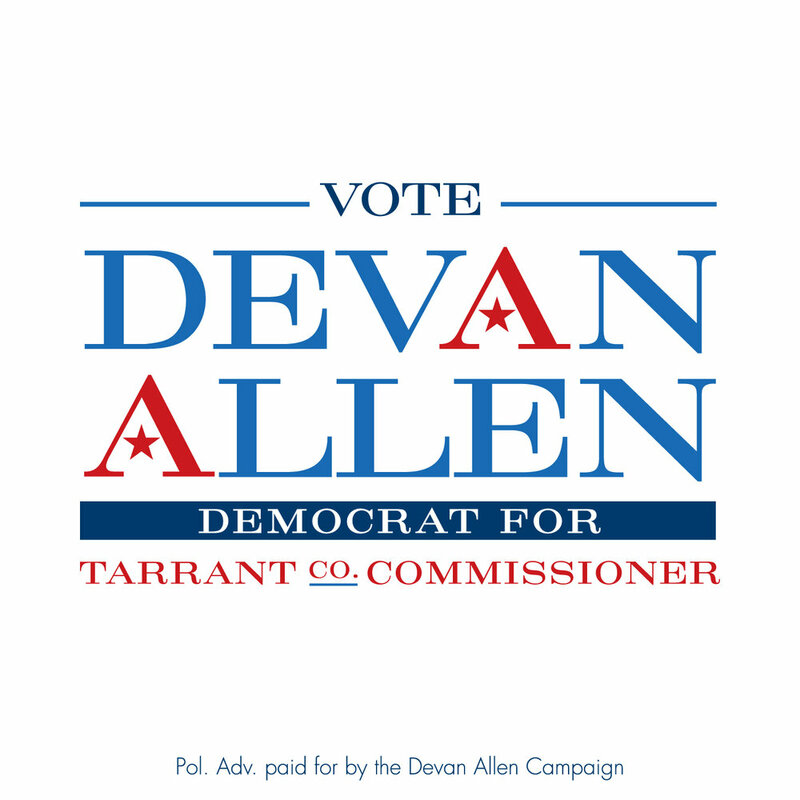 It’s been years since we last blogged about Devan Allen and our design work on her personal projects in speaking, advocacy, and real estate, but not long after that, Devan discussed with us her next big endeavor: running for Tarrant County Commissioner. 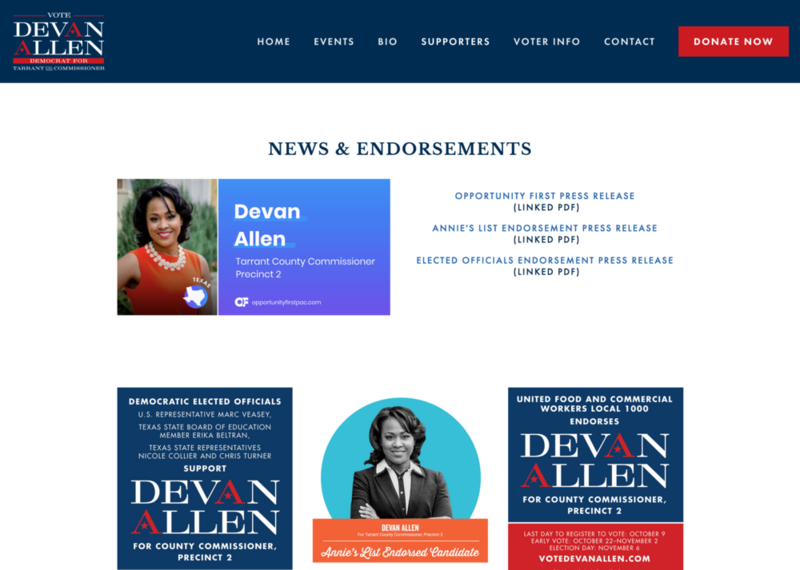 We immediately hopped on board and began designing logo concepts, building her campaign website, and creating several social media graphics as well as signage for her campaign kickoff event. 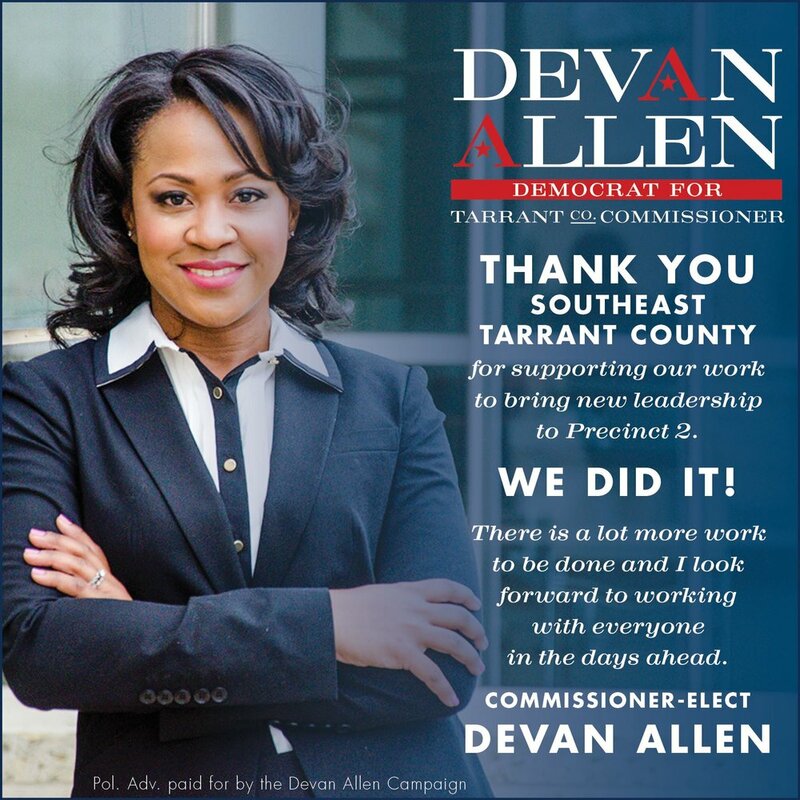 This was the largest campaign we worked on to-date, as Tarrant County has a population of just over 2 million (each commissioner represents roughly a quarter of the county, but that still requires a sizeable campaign)! 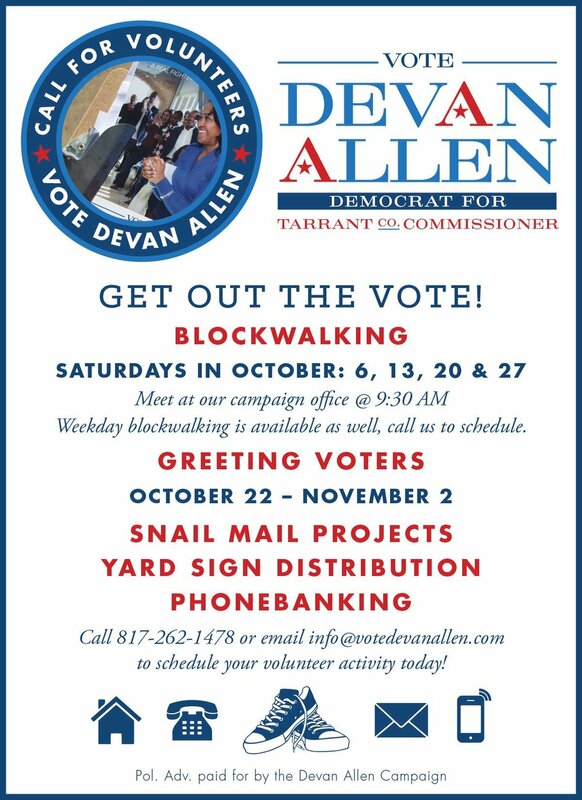 Devan always said, “We will not be outworked” throughout the campaign and she was absolutely right. 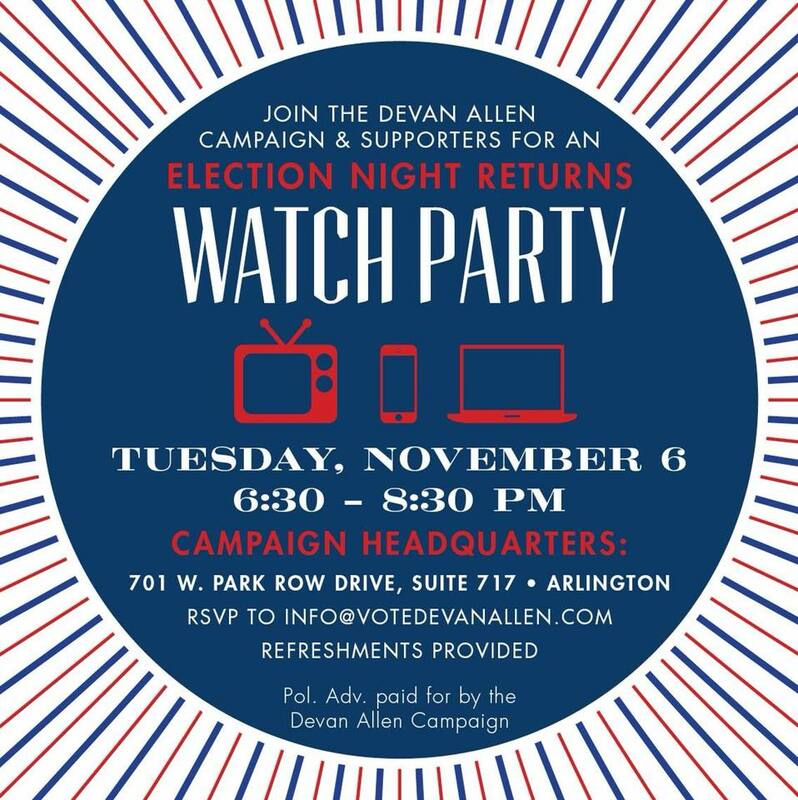 We’re proud that she chose Green Apple Lane as the creative agency for her campaign branding, website, and graphics and we were overjoyed to witness the moment she won from the watch party at her campaign headquarters. 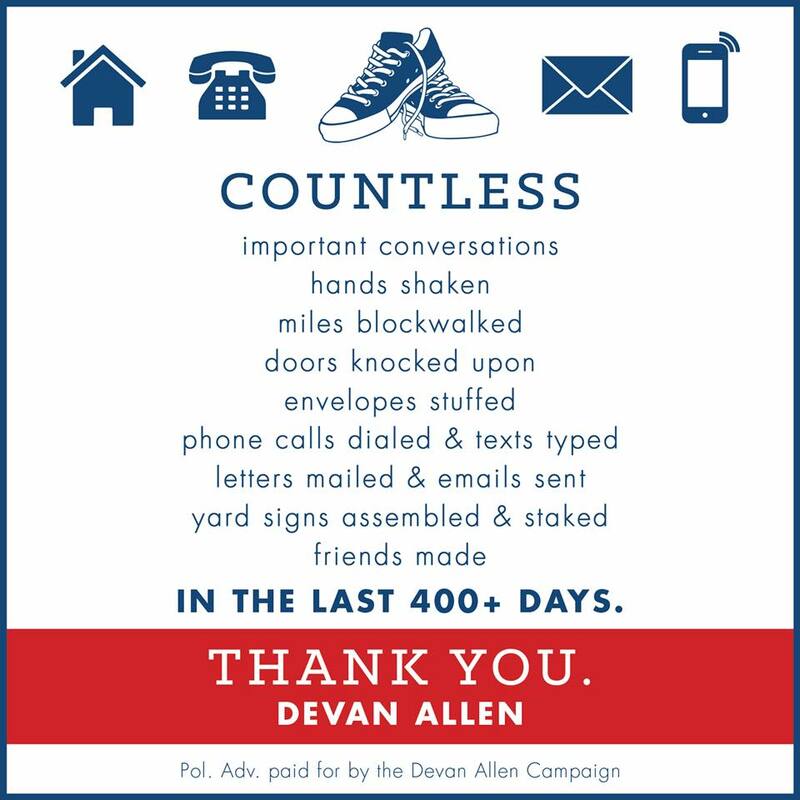 We learned so much about big campaigns and the many rules and regulations required for political creative, and we’re so proud that the work was not only popular and well-received by the community, but successful in the end. When Pantego Christian Academy approached us about beginning a new annual gala for supporters of their school, we jumped at the opportunity to fully brand the event all the way down to its name. After a meeting to discuss the gala's intent, purpose, and a little creative brainstorming, we came up with a list of associated words and together we kept coming back to EXALT. The client knew from inception that the inaugural event would have a "Gatsby" theme, so to this name "A Great Gatsby Affair" was added. We began choosing typefaces for the branding, then created a logo design and social media save-the-date graphics soon after. Throughout the event-planning process we created a printed save-the-date, postcard flyers, large promotional signage, printed invitations, VIP invitations, variable-numbered bid paddles, table tents, table numbers, easel signage (and additional large event signage), and a large program booklet including sponsor advertisements and live auction package details for bidder reference. 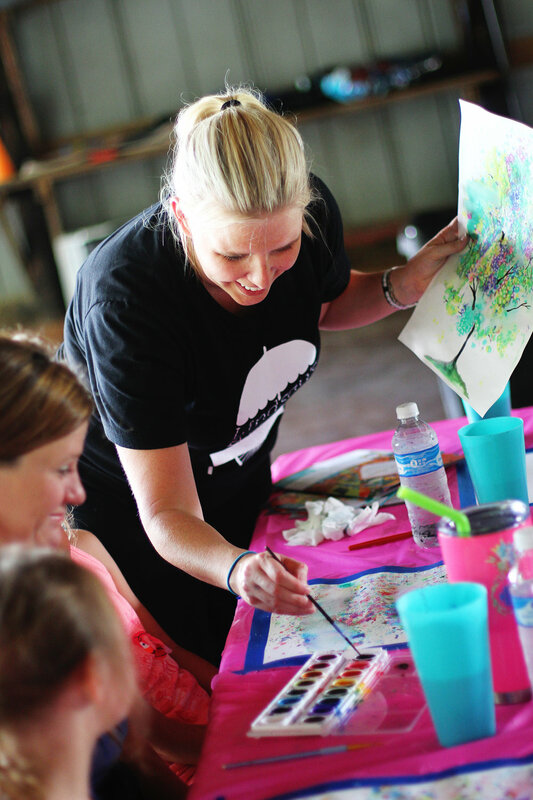 Organized by the Women's Alliance of the Arlington Chamber of Commerce, the Inspired Women Luncheon is the largest and most lovely event of its kind in the Dallas-Fort Worth area. We are excitedly gearing up for the biggest and best event yet, and we're ecstatic to serve as the graphic design sponsor for the third year in a row! This luncheon is so much fun and sells out early every year, so the committee moved it to a venue large enough to handle all of the fabulous inspired women who wish to attend. 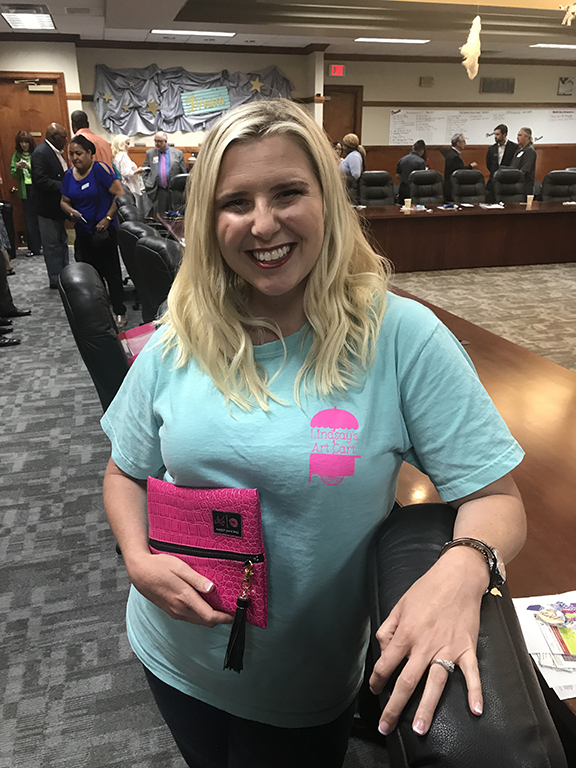 Also new this year is our esteemed speaker, Carrie Wilkerson ("The Barefoot Executive") – watch a few of her social media feeds or short videos and you'll be hooked on her sweet personality and savvy business sense, too. 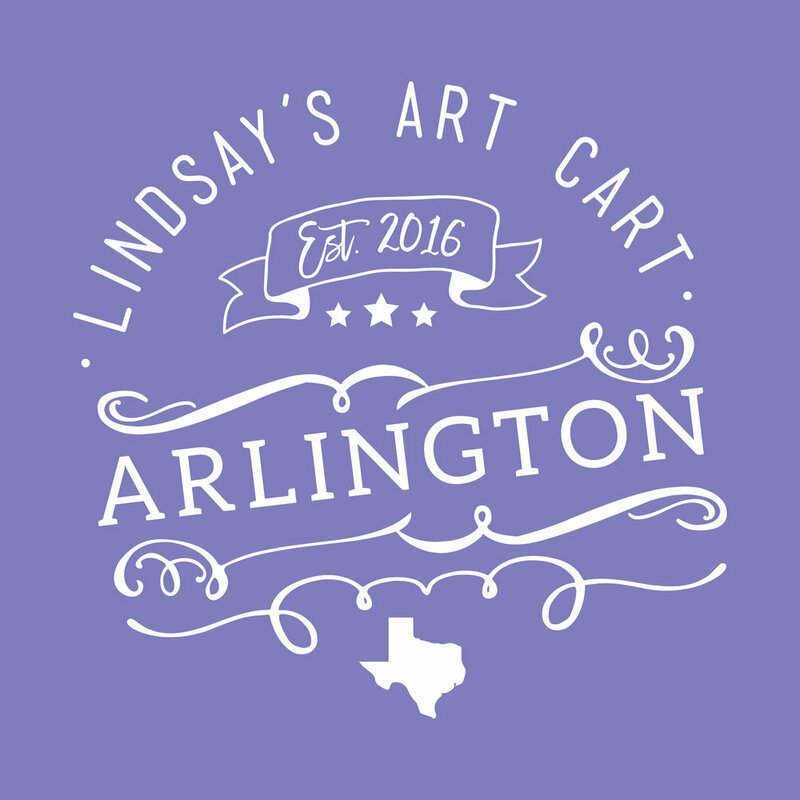 The sixth-annual Inspired Women Luncheon will take place Friday, November 4, 2016 at the Arlington Convention Center – can't wait to see you there! You’re here because you love our fresh designs. Maybe you’re thinking that you might want a new logo design soon, an updated website, or maybe you’re ready to launch your new business for the first time. Branding/rebranding your business or redesigning your website requires some investment and is usually an important decision you don’t come to swiftly or lightly. When you decide you’re ready to take the leap, we will be here and would love to help you develop your business, but in the meantime, we wanted you to know you can still work with us to help grow your brand right where you are now, with what you already have. Green Apple Lane can design social media graphics and campaigns to help expand your online presence. 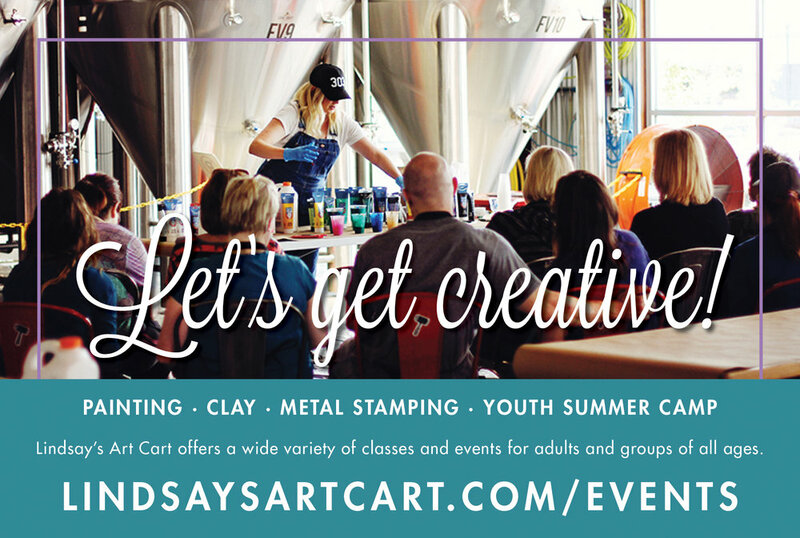 Beyond fresh logo design and websites, we love designing graphics for social media (just a handful or a whole campaign); creative print collateral like brochures, stationery, flyers, media kits, rack cards, etc. ; business cards; and even ads for print publications or blog sites. How our a la carte design services work: contact us here about the projects you have in mind, and we can email you our price sheet and let you know an estimate of the design time the project(s) will take us. We charge an hourly rate for design time, with just a 2-hour minimum retainer to get started, and once you’re booked, we’ll keep you updated on our remaining time as we begin emailing you proofs! Super quick and convenient so you can start making small steps right away, and launch a fresh new look once you’re ready. Let us know what’s on your mind and how we can help!